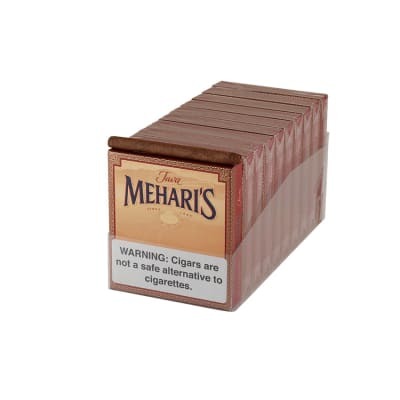 Agio Mehari's Java cigarillos are the original Mehari's made since 1976. 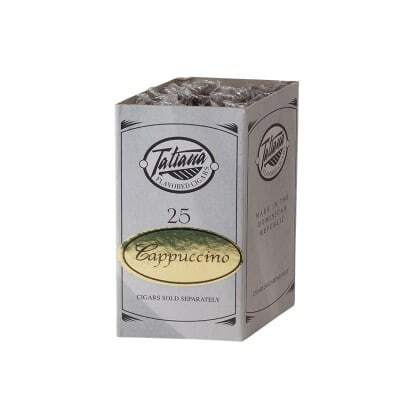 They have a unique character thanks largely to the authentic taste and aroma of its spicy Java wrapper. 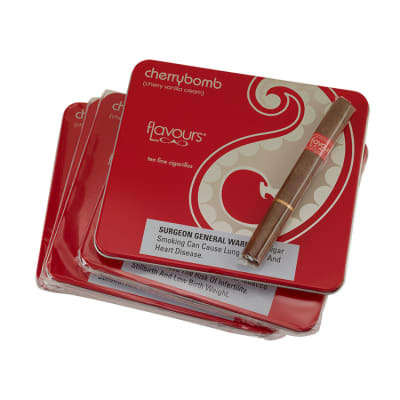 The smoke is perfectly balanced with a rich mixture of high quality tobaccos in the filler. Add some to your cart now. 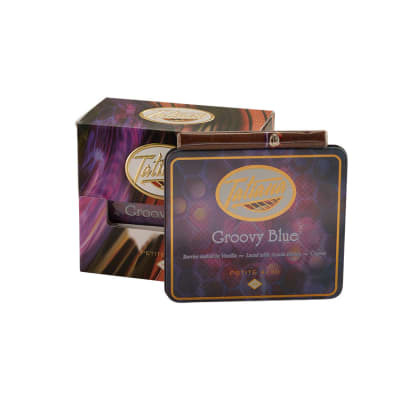 Enjoy the rich flavor of Agio Mehari's Java cigarillos in the original blend that debuted in 1976. Made with a diverse mix of prime tobaccos from several nations rolled in a savory Java wrapper for a satisfying short smoke that's mild, well-balanced, and fragrant. Add some to your cart now. Hey Troopers!!! These Little Java Cigars are GREAT & a GREAT VALUE!!! I got hooked on Indonesian Cigars when I was a General Dynamics Mercenary fighting in East Timor...back in the Day. Famous Smoke Shop IS ABSOLUTELY the best Source for smokes...I ve been a return Customer for 7 or 8 years now! Give em A Try Soldiers & Ya Won t Be Disappointed!!!Now! Fall Out & Get To Work!!! LOL! 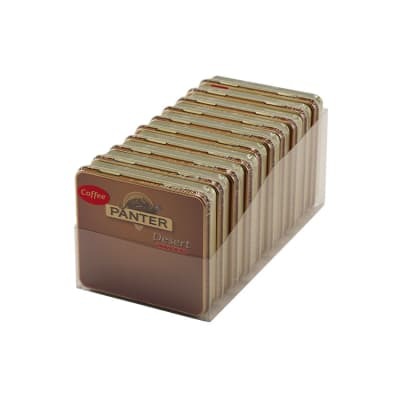 Have been buying them regularly, they are consistently good. I also enjoy Agio filter tips but is not available in the U.S.
Hard to come by, but have become fond of the Indonesian besuki wrapper in cigars, and as another reviewer mentioned, yes, makes for a slightly stronger, but not unpleasant taste and aroma. Good for aprox. 15 minutes. and nice, enjoyable little smoke. Mild and consistent flavor throughout. Stays together till the bitter end, down to under an inch, without burning your fingers. Thoroughly enjoyable little smoke. I like em.